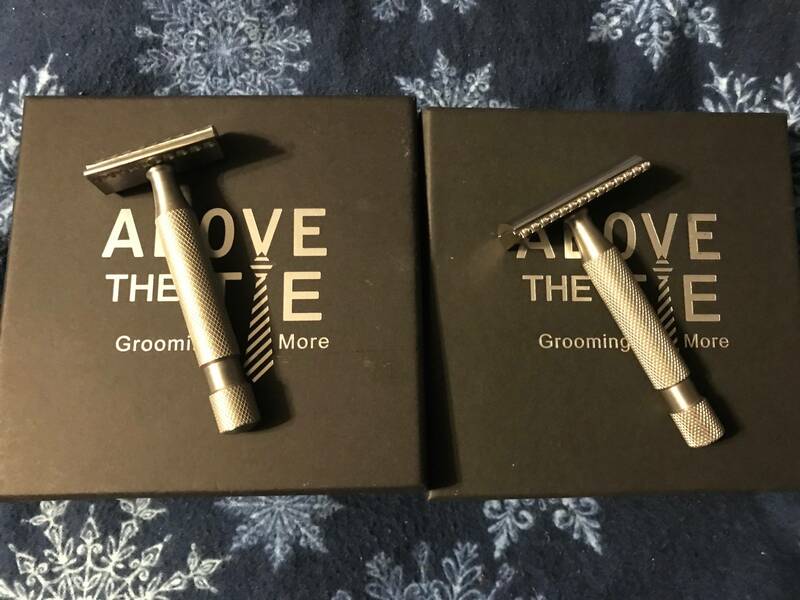 2 great ATT razors for sale. ATT SE2 $95 shipped SOLD! SE2 is sold. Still have the Gem.